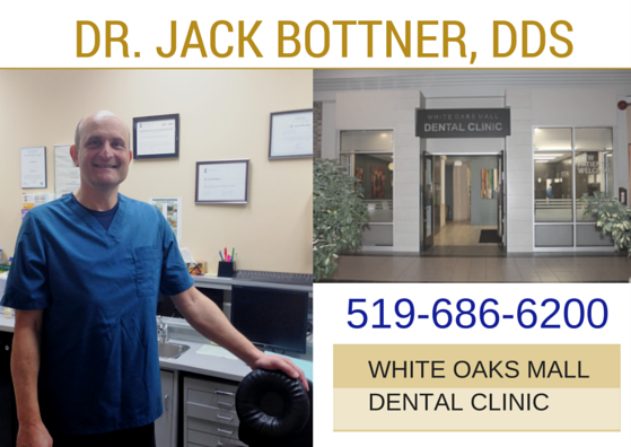 Dr. Jack Bottner is a general dentist providing a wide spectrum of conservative care in a comfortable environment. I strive to listen, be understanding, provide excellent treatment and work within the budget of my patients. By providing thorough information and multiple conservative treatment options, patients can feel confident and more at ease. Myself and staff regularly attend continuing dental education and our goal is to provide up-to-date dental treatment for our patients. We use low radiation digital x-rays, can take pictures with an intraoral camera for you to see into your mouth, offer non-mercury fillings and provide a television to watch during treatment. New! Click for our Newsletter here. 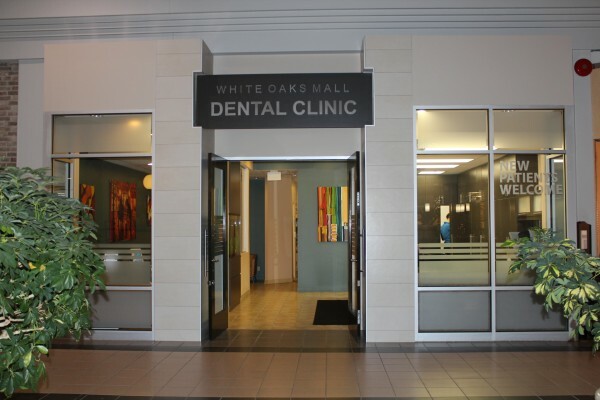 The office is conveniently located in White Oaks Mall at the Jalna South entrance with abundant free parking. The facility is accessible for people with physical disabilities.